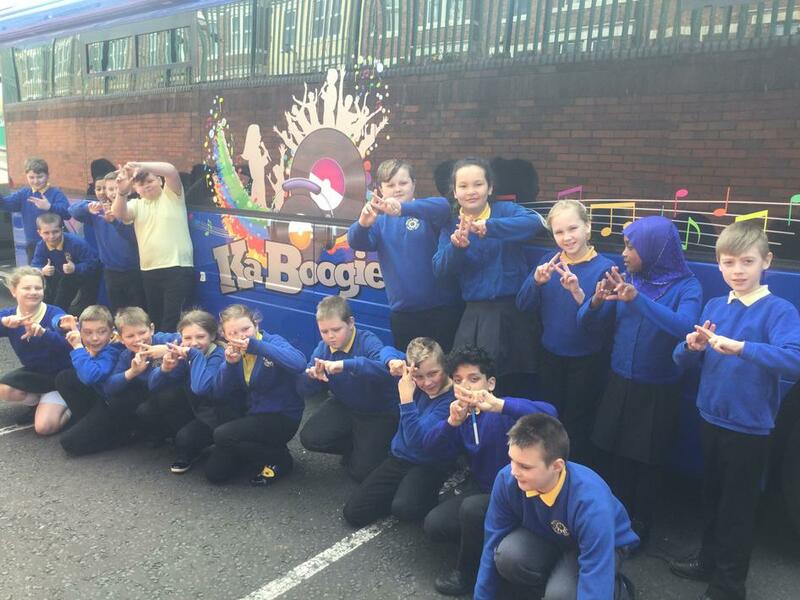 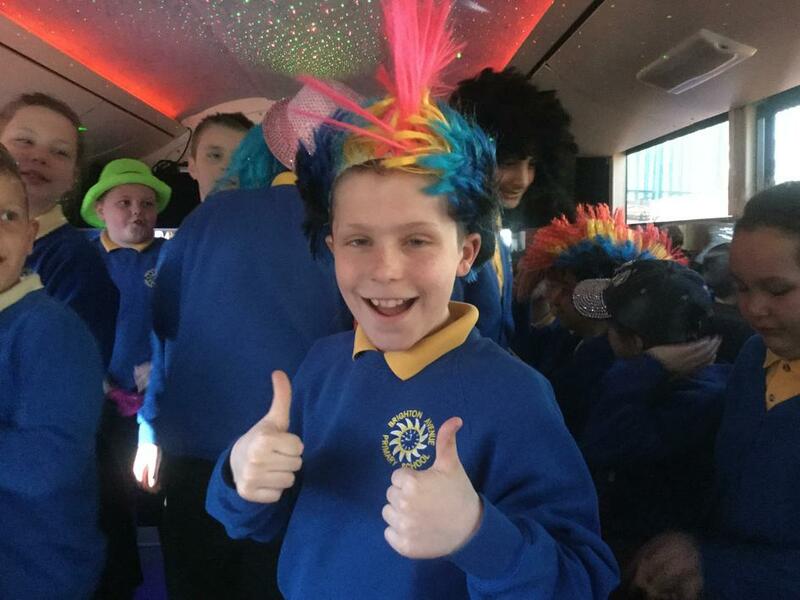 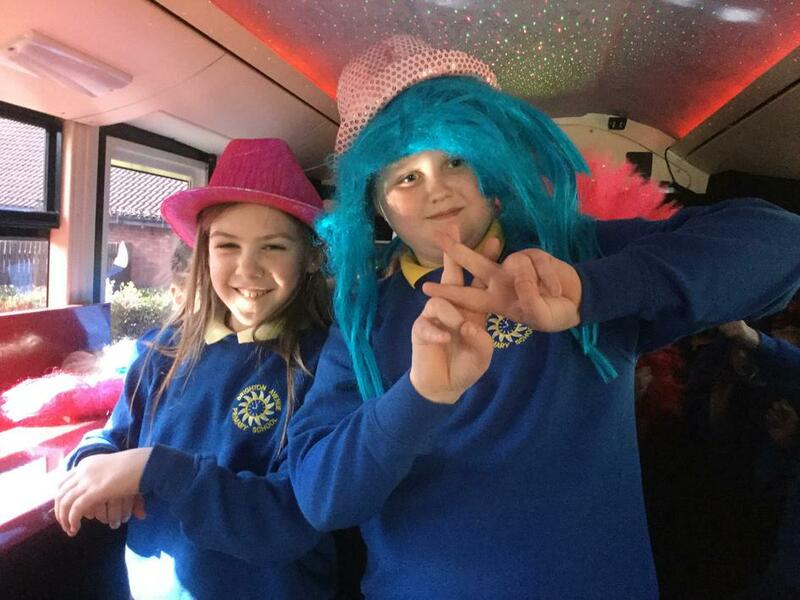 As a treat for achieving over 95.6% attendance this half term, our Year 6B children went onto the legendary Ka Boogie Bus, hosted my Mr Parkin, and recorded their very own version of Counting Stars by One Republic. 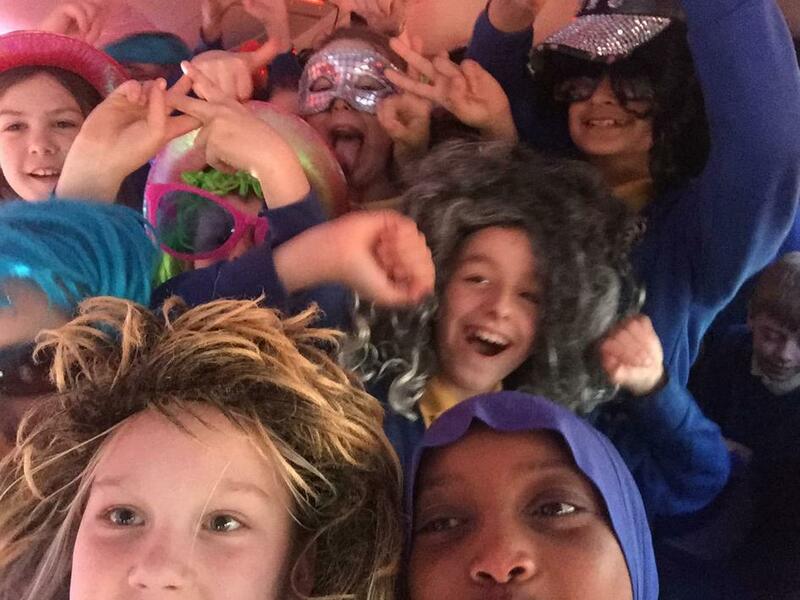 It was an amazing 30 minutes of singing, dancing and very groovy dressing up! 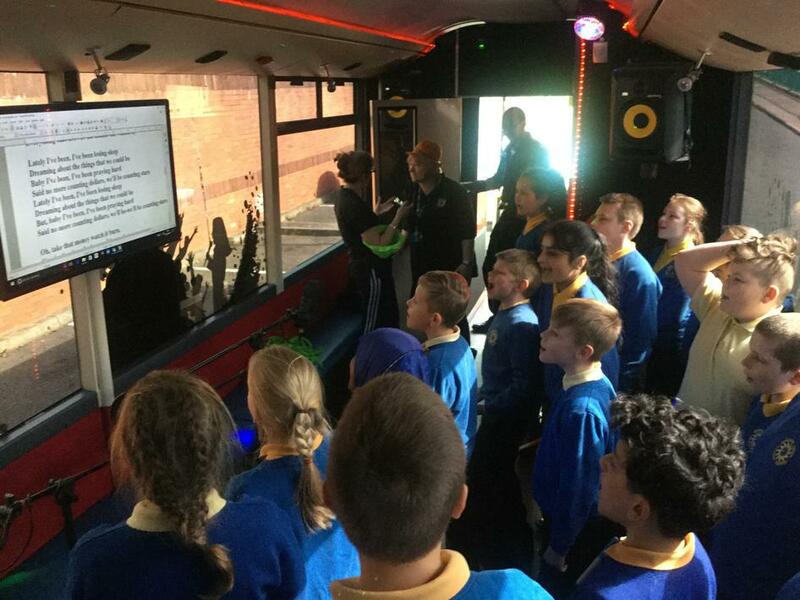 Click below to listen to the track in full!